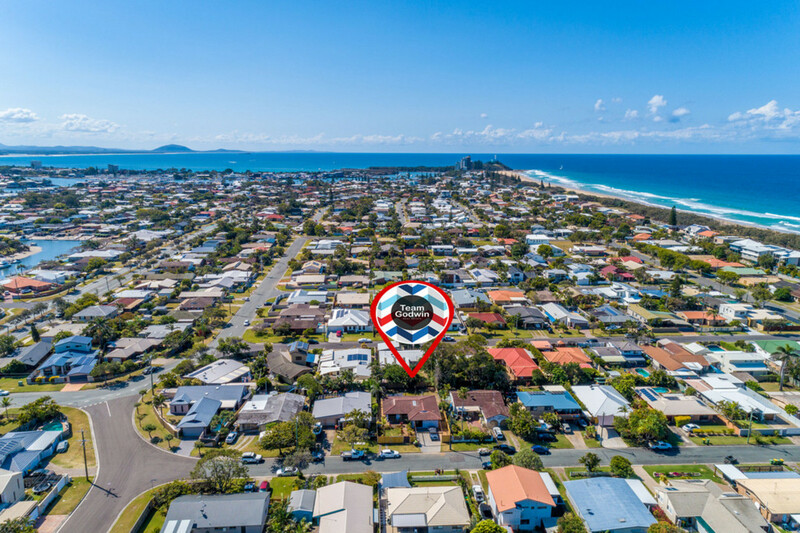 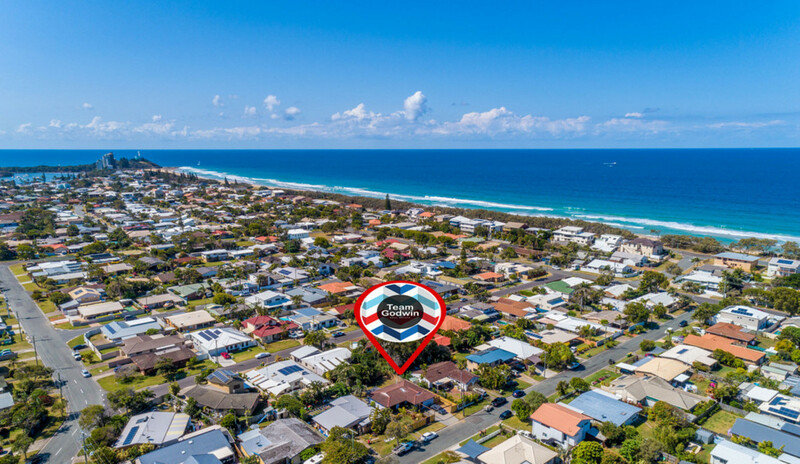 Calling Investors or Owner Occupiers!!!! 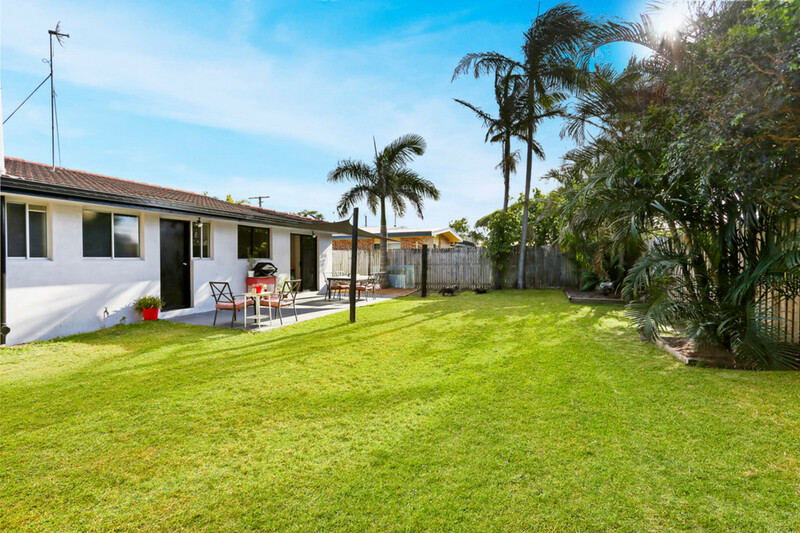 Owners have relocated and need an immediate sale. 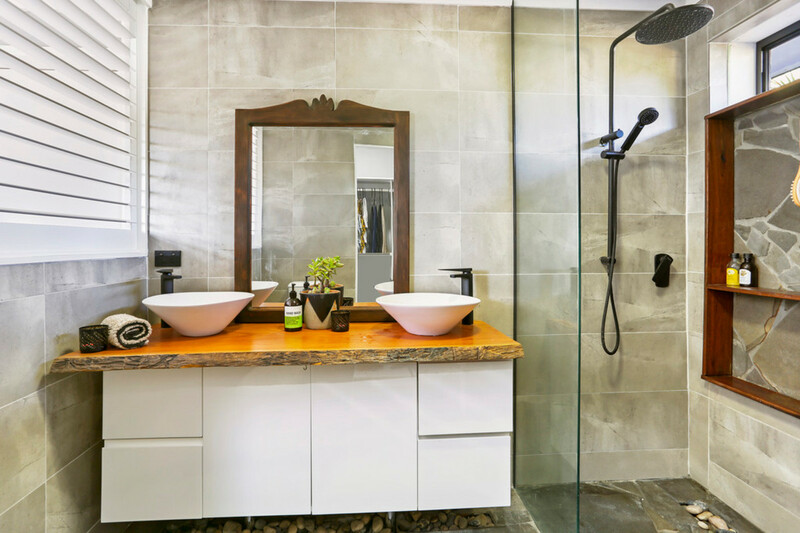 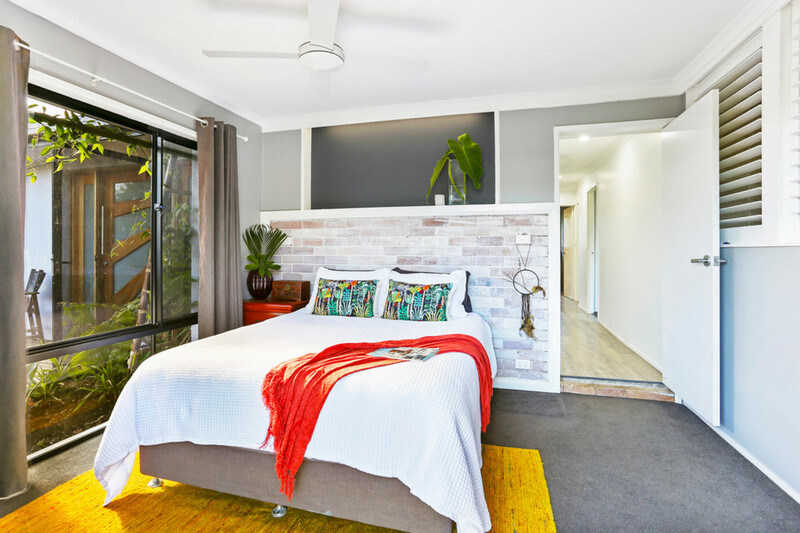 Renovated with a gritty coastal edge, this home showcases a contemporary mix of handcrafted timbers, exposed white-washed brick and natural stones. 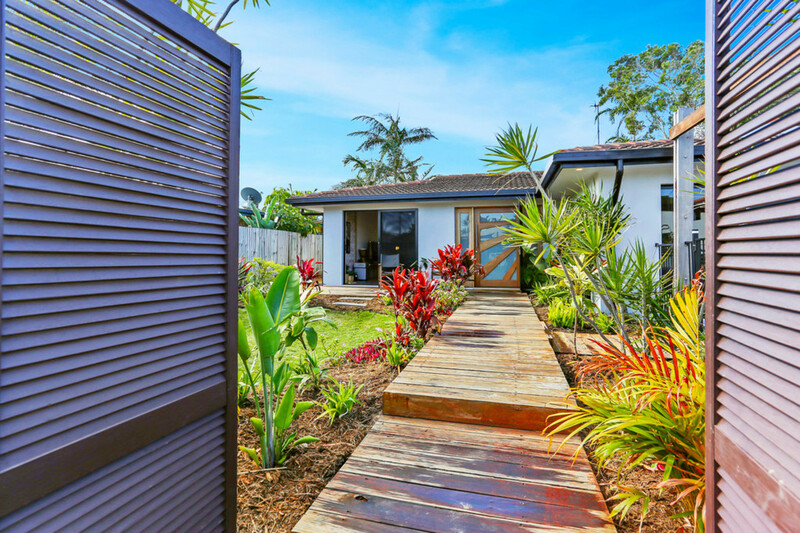 From the moment you walk through the gate you’ll feel at home. 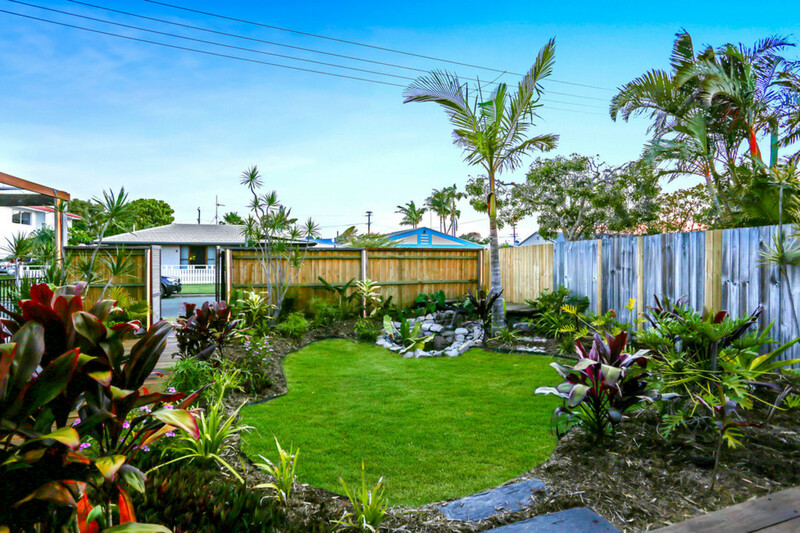 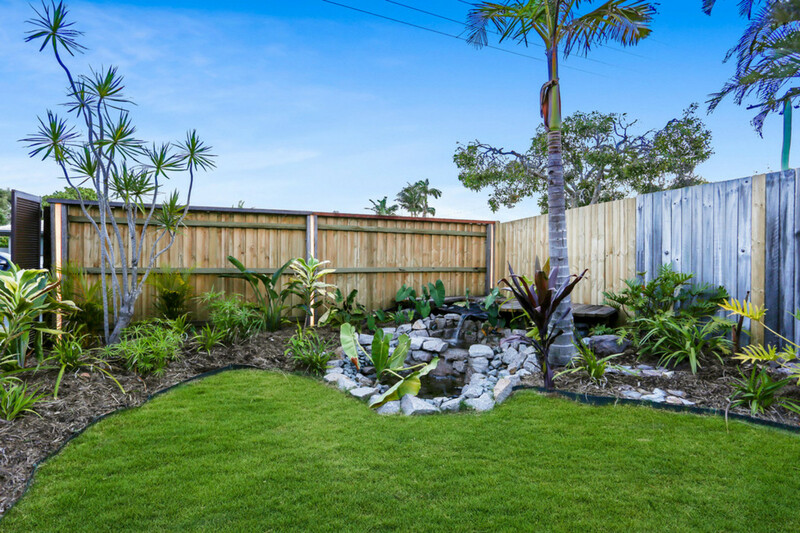 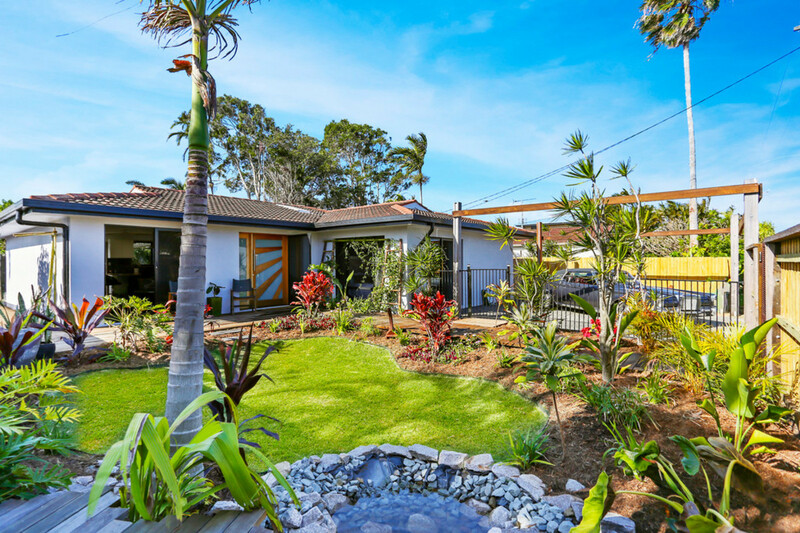 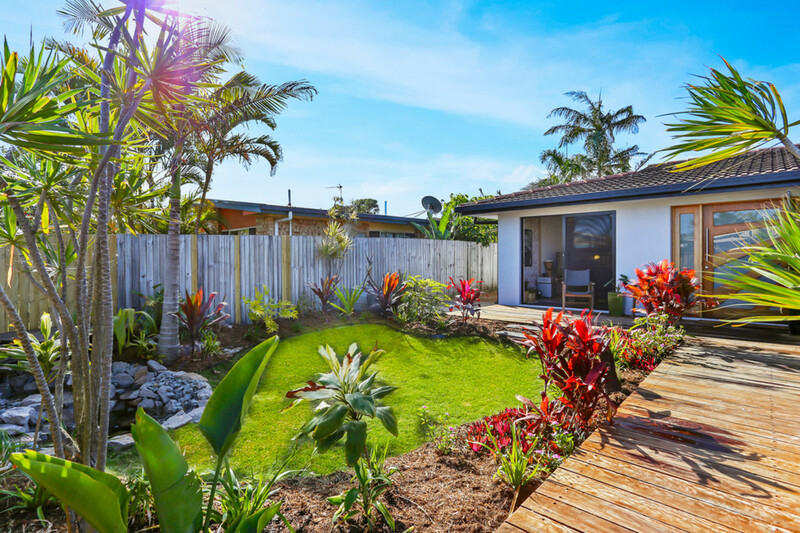 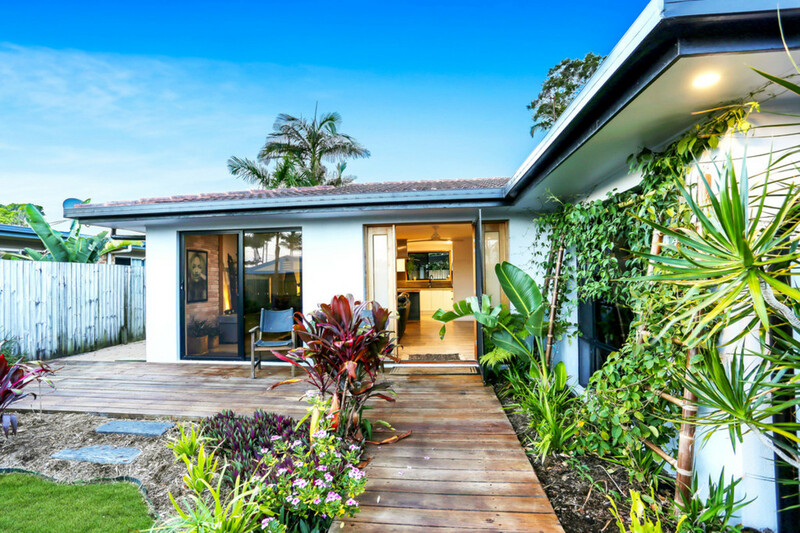 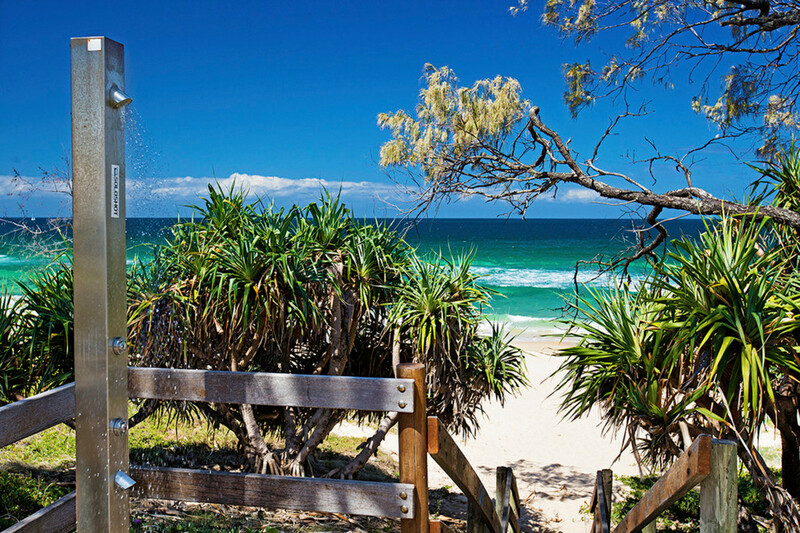 A front yard complete with a timber-decked walkway, tropical gardens and its own water feature is an alluring hint to what’s behind the front door. 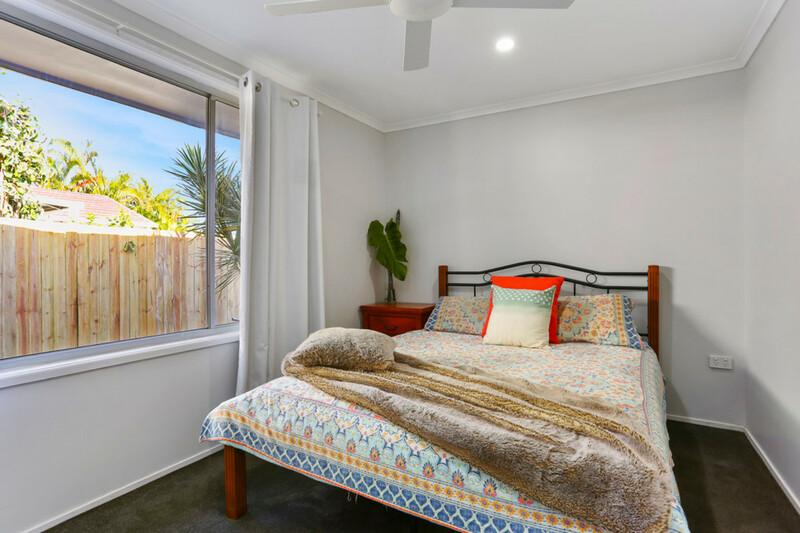 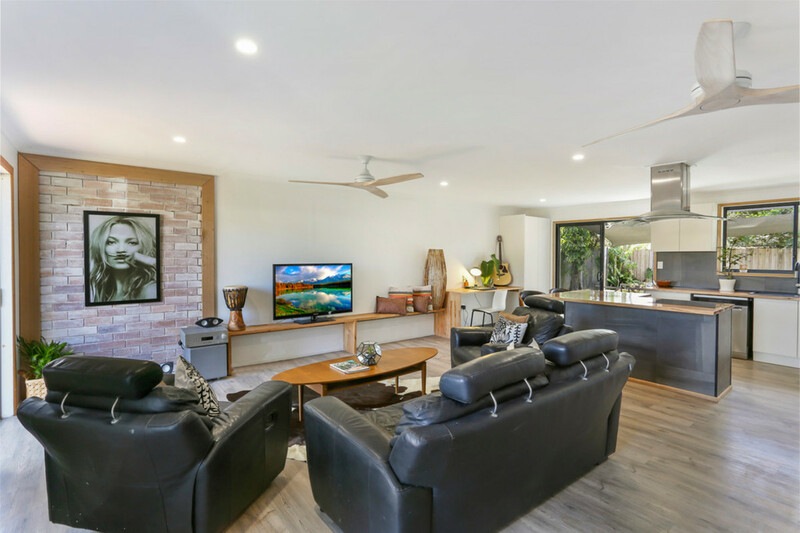 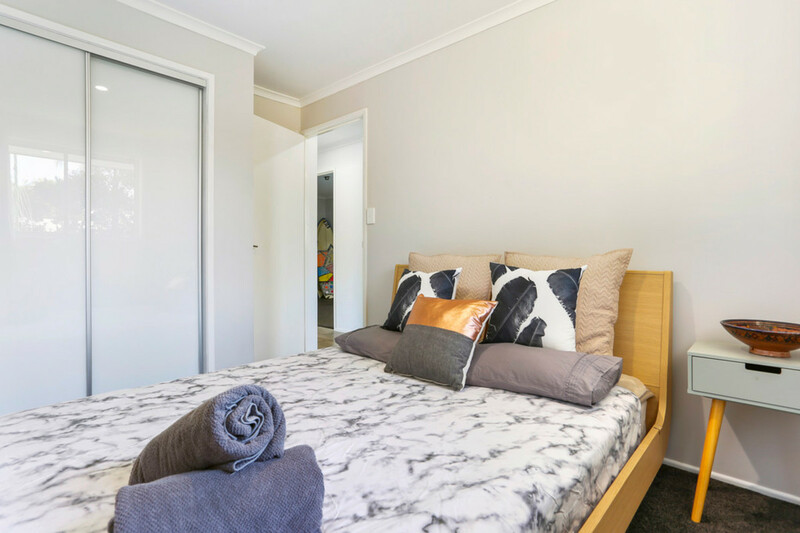 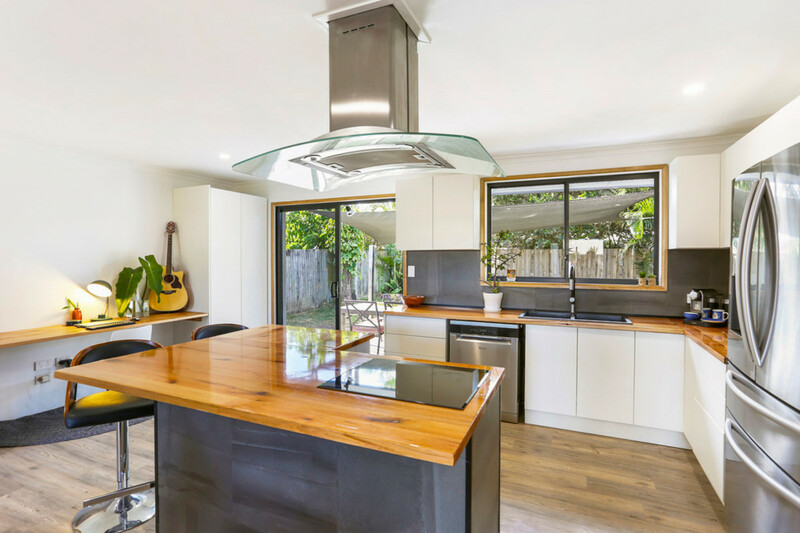 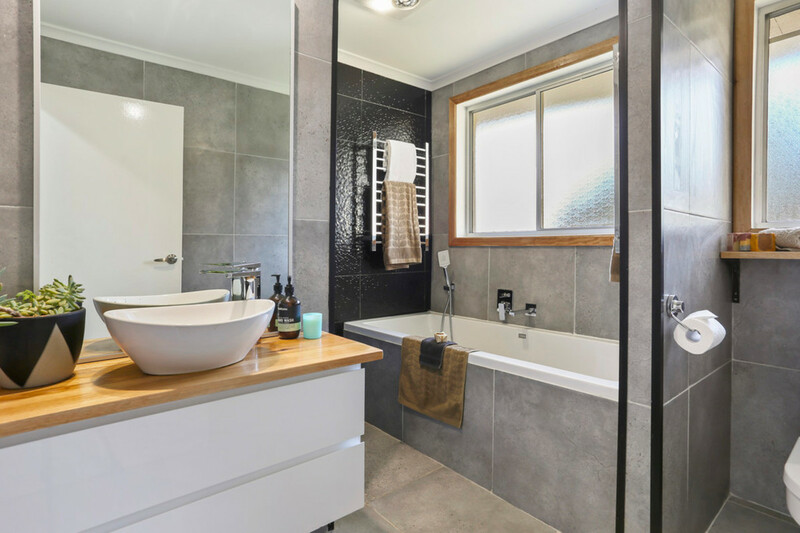 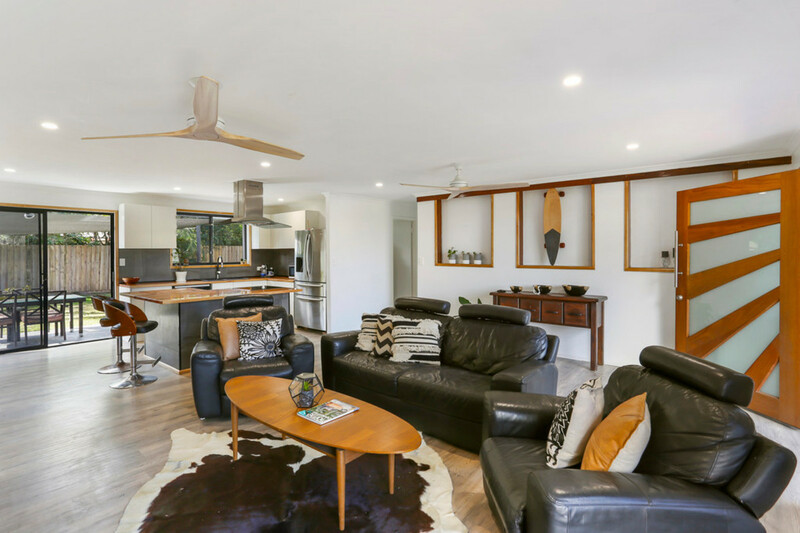 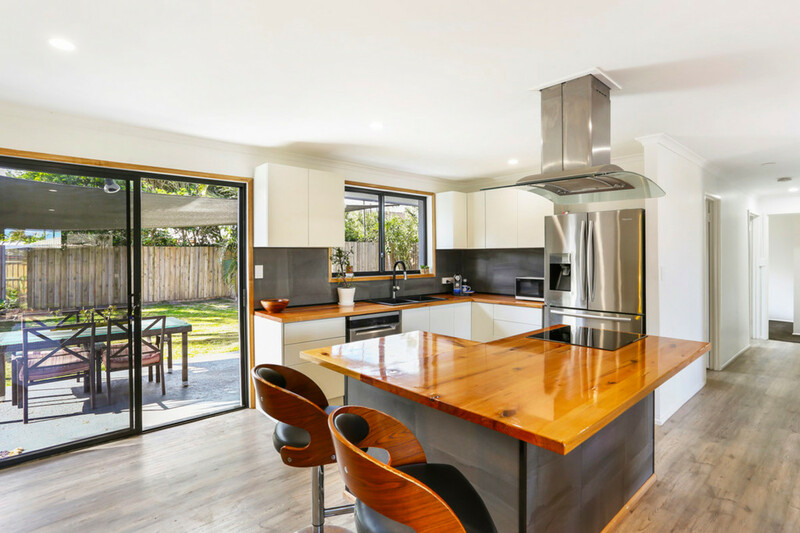 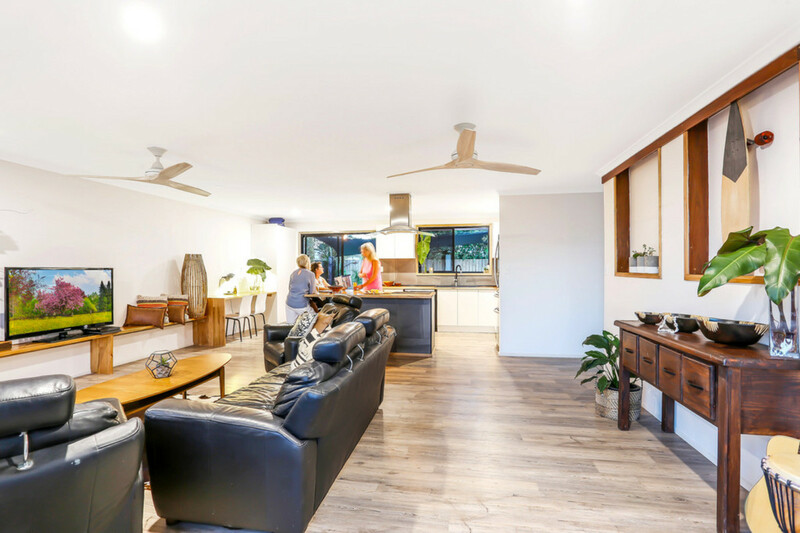 A great design sees an open plan living and kitchen space flowing effortlessly from inside to out, and four large bedrooms and two bathrooms ensures the home is big enough to suit most family configurations. 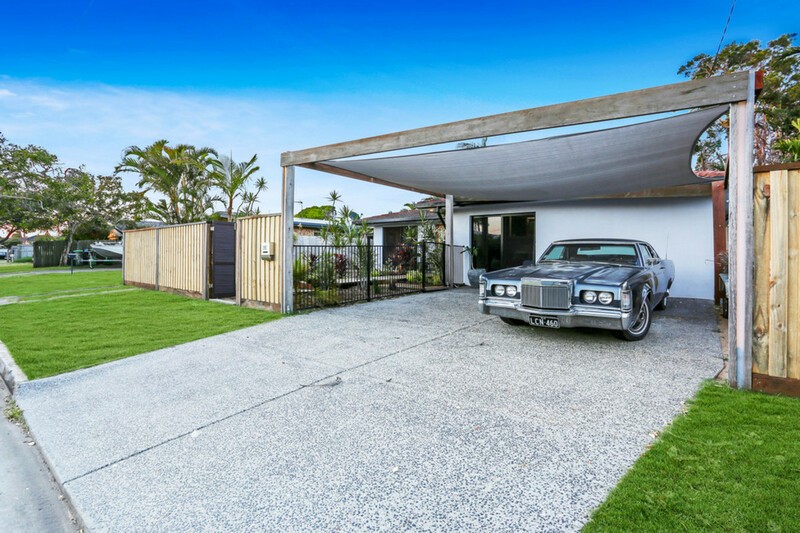 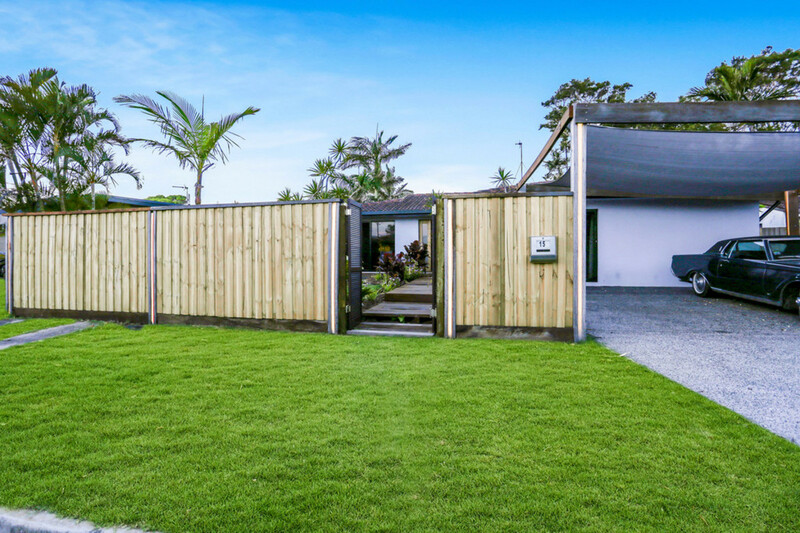 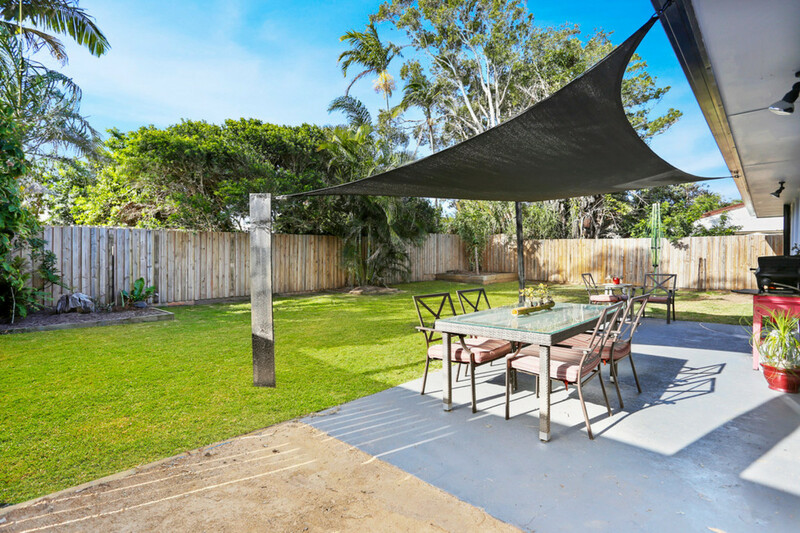 To top it off, it’s set on a 546m2 block and a spacious north backyard ensures there’s room for a pool and space for you to create your own amazing outdoor entertaining area.